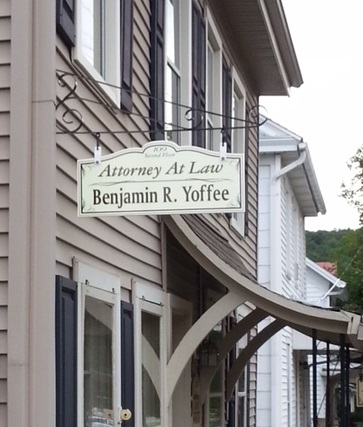 Yoffee Law | Law Office of Benjamin R. Yoffee, P.C. 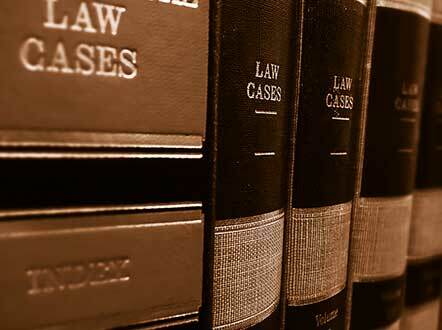 Legal guidance in Family Law, Estate Law, Criminal Law and Real Estate Law. New Bloomfield, PA Law Office Serving Perry, Juniata, Cumberland, Dauphin, York and surrounding counties. 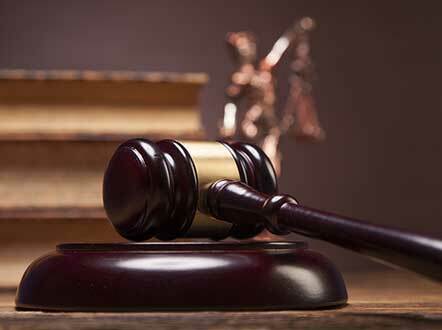 Divorce, Child Custody, Visitation, Child Support, Marriage and Partnerships, Adoption, and more. 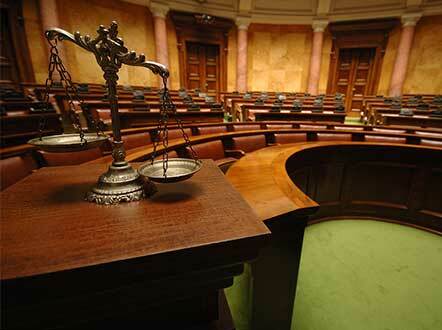 Wills, Trusts, Power of Attorney, Advanced Medical Directives, Family Settlement Agreement, Estate Taxes, and more. DUI, ARD, Possession of Drugs, Assault, Probation Violations, Misdemeanor, Felony, and more. 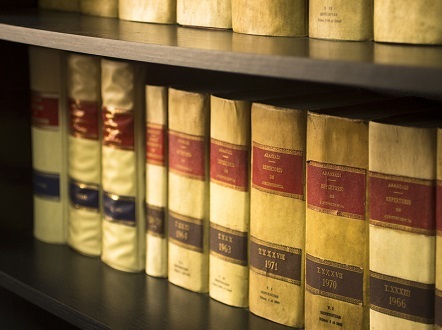 Real Estate Settlements, Deeds, Purchase Contracts, Property Disputes, Easements, Right of Way, and Title Search.